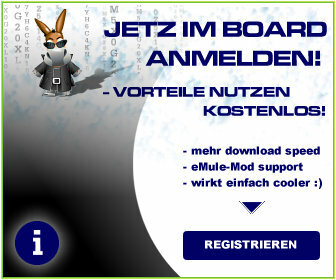 since emule 0.30c it should be possible to take the dl´s from edonkey to emule. ...and it works fine with "new-styles" and "old-styles" part-files. Dowloads mit wenigen quellen fertigstellen anfangen ?